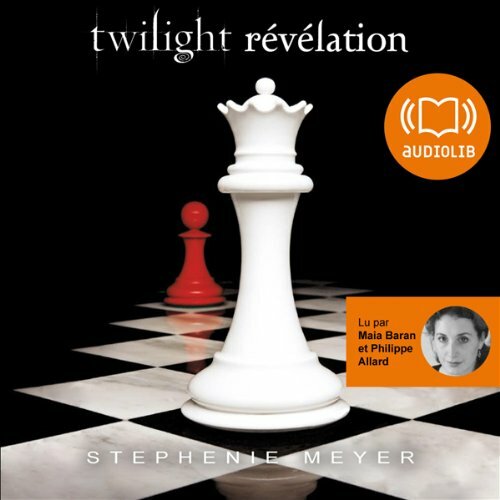 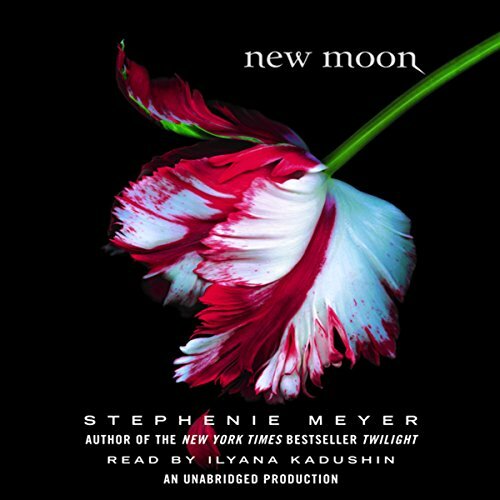 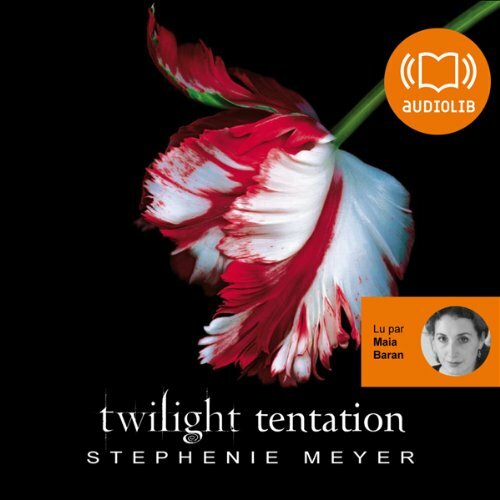 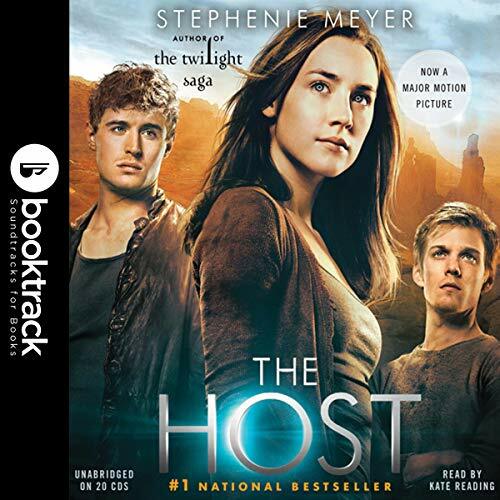 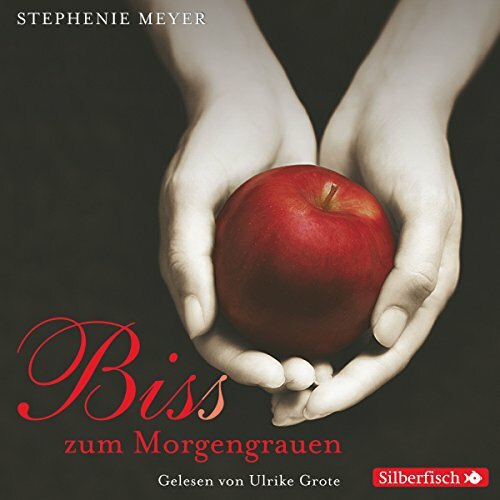 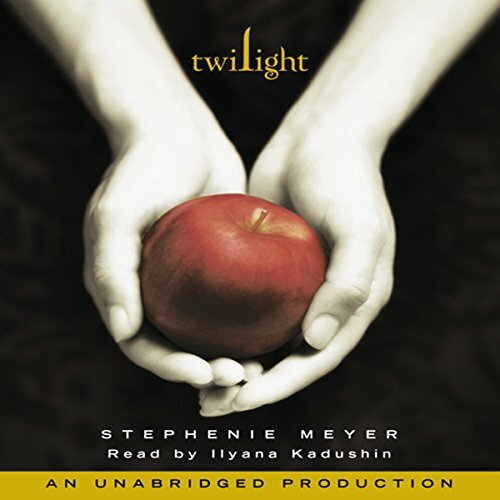 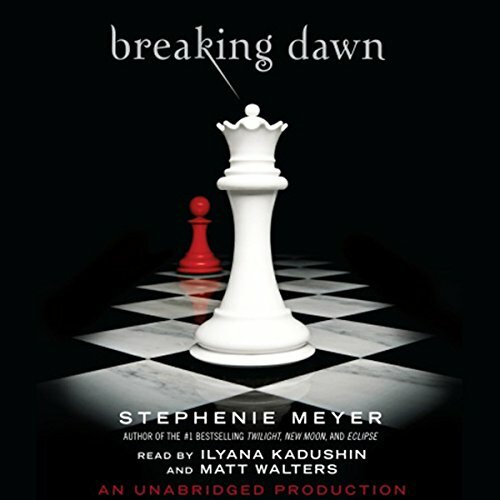 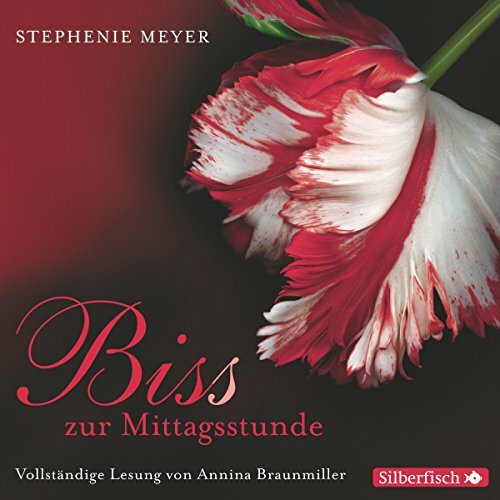 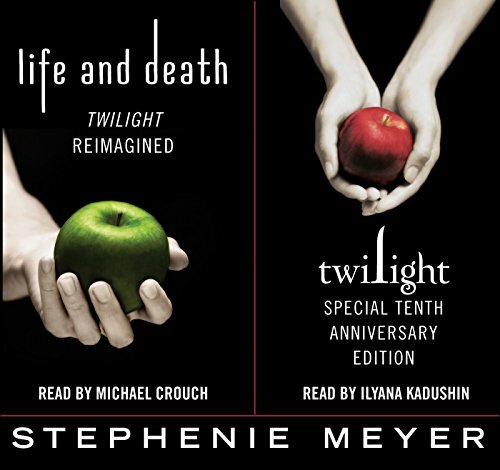 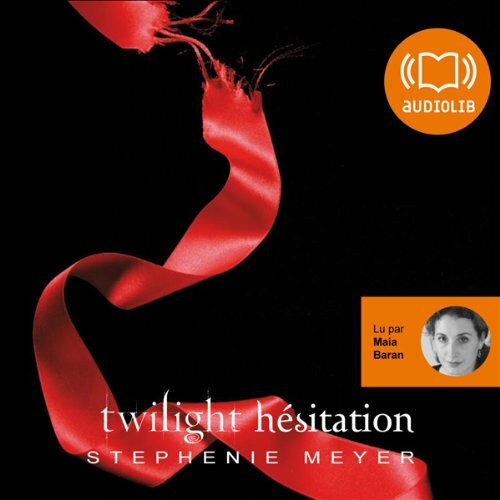 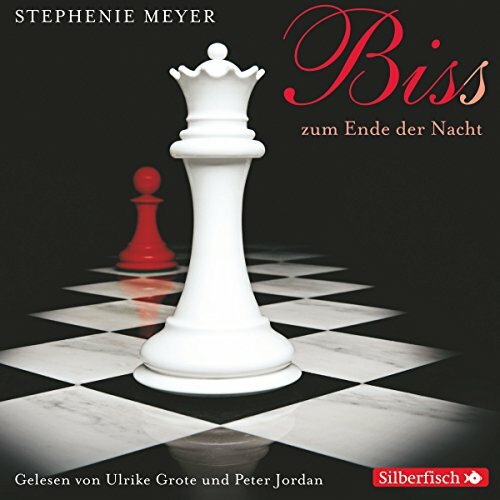 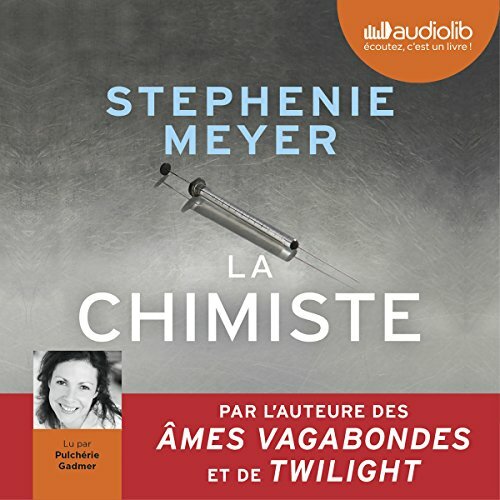 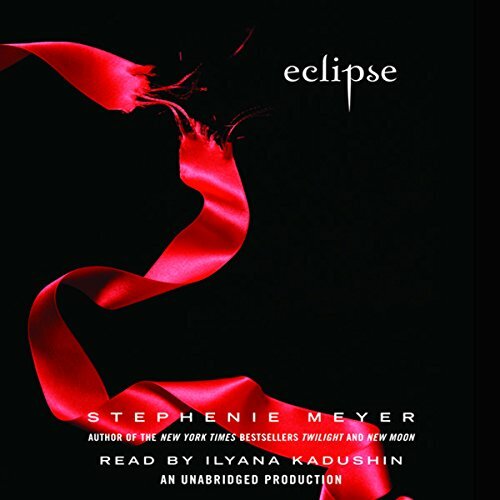 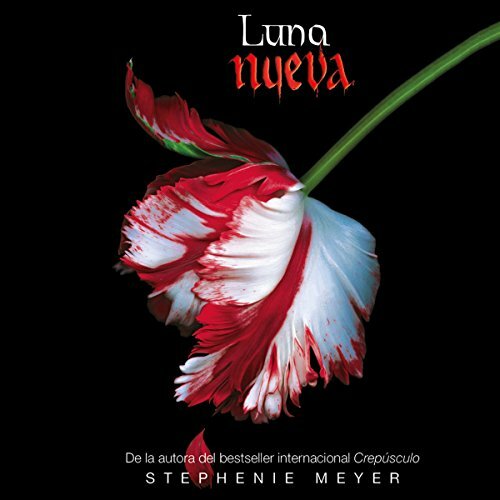 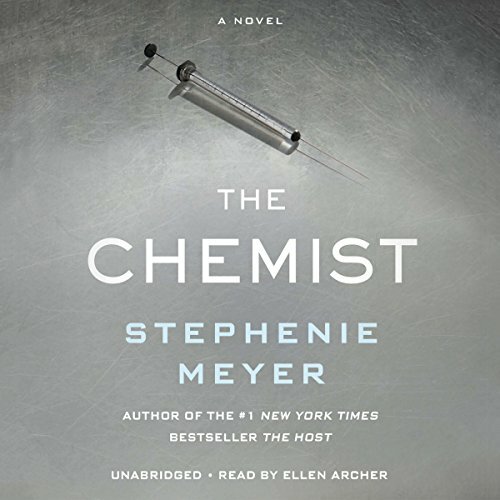 Showing results by author "Stephenie Meyer"
Melanie Stryder refuses to fade away. 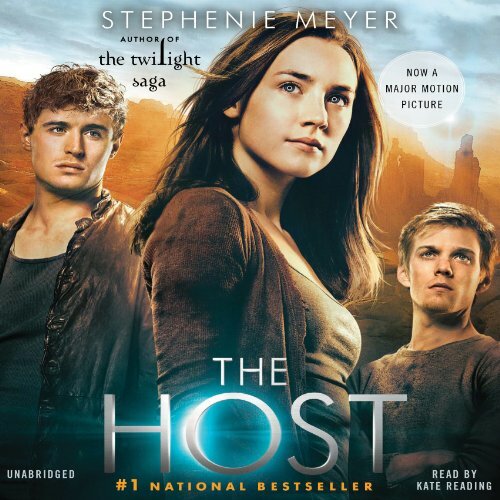 The Earth has been invaded by a species that take over the minds of their human hosts while leaving their bodies intact, and most of humanity has succumbed. 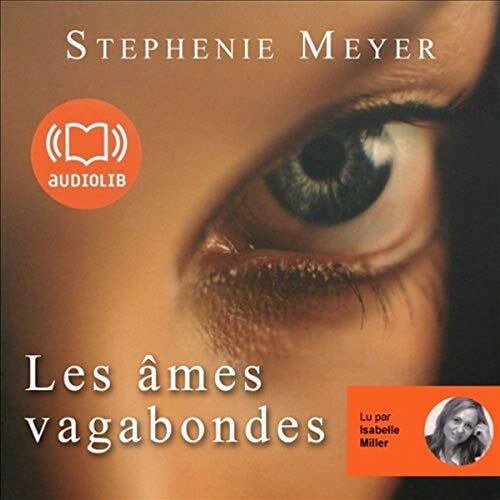 Wanderer, the invading "soul" who has been given Melanie's body, knew about the challenges of living inside a human: the overwhelming emotions, the too vivid memories. 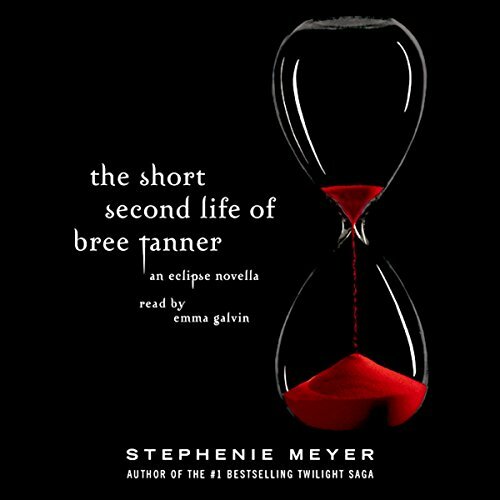 But there was one difficulty Wanderer didn't expect: the former tenant of her body refusing to relinquish possession of her mind. 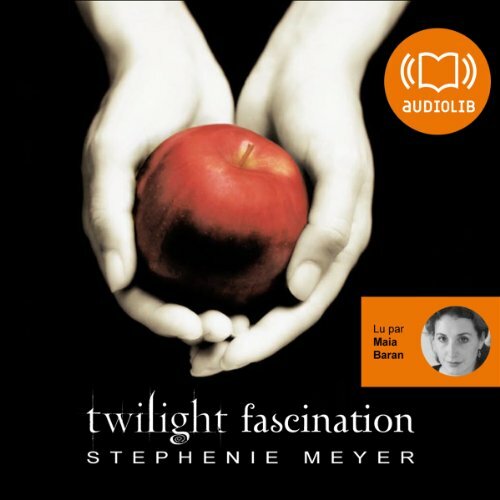 Melanie fills Wanderer's thoughts with visions of the man Melanie loves - Jared.